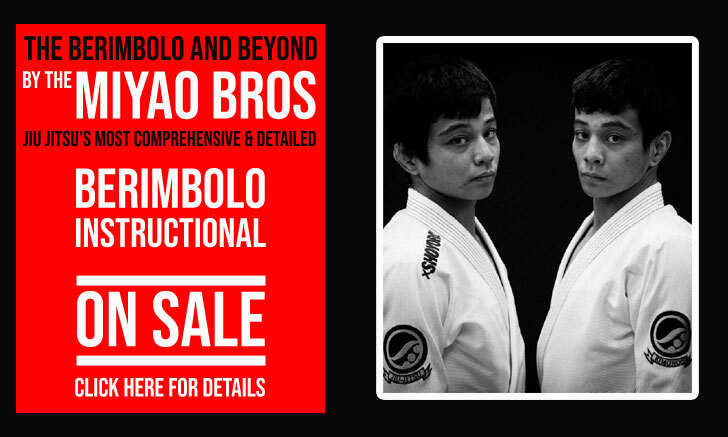 Carlos Terrinha is a Brazilian jiu jitsu black belt under Vinícius “Draculino” Magalhães and an accomplished competitor with numerous medals at important tournaments such as the European Open, the Pan American Championship and the International Masters & Seniors. Terrinha is also known for his work as an IBJJF referee, being one of the most revered judges in the sport. Carlos Terrinha was born on December 27, 1969 in Belo Horizonte capital city of the state of Minas Gerais – Brazil. Terrinha’s martial arts journey started in 1988 through capoeira, a combat style Carlos trained for about 8 months before finding jiu jitsu. Carlos’ interest for grappling grew organically, by watching classes at his local gym. He had not heard of jiu jitsu before, but found the concepts interesting and decided to sign up to the Gavião Academy, a group led by instructor José Adilson. Vinicius Draculino established his Gracie Barra affiliate school in Belo Horizonte during 1996, bringing with him modern jiu jitsu to the Minas Gerais state. Draculino’s reputation grew in BH and by the end of 1997 Carlos Terrinha decided to join Vinicius’ classroom, seeking to improve his own technical abilities. Carlos was a brown belt then. Much of Carlos’ success is owed to a police chief from his town, Mr José Farah Junior who saw Terrinha’s potential and helped sponsor many of his trips outside Minas Gerais to compete. Farah also helped Carlos find other sponsors, including Vide Bula, a famous clothing manufacturer who supported Terrinha’s first run at the IBJJF Pan American Championship back in 2001, a title conquered by Carlos (also placing 2nd in the absolute). In 2003 Carlos got divorced and decided to leave Brazil to try his luck in the US. 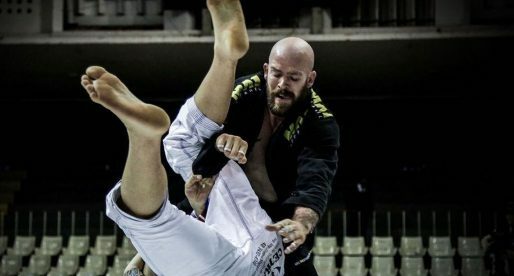 He first intended to settle in North Carolina, where he heard there was a jiu jitsu coaching vacancy, but decided against it as per his friend Warley Tomas’ advice. Instead Terrinha decided to move to Milford in Massachusetts, where he could live among friends, who could help him ease into the American culture. Although he arrived without speaking a world of English, within 6 months Carlos was well adapted to the local lifestyle and started living on his own, while developing his academy. As Carlos’ academy developed, so did jiu jitsu in the United States. 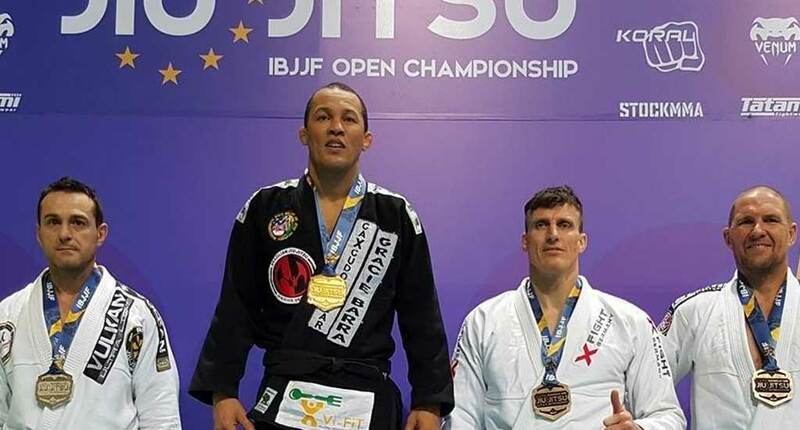 Being a seasoned competitor and very knowledgeable in the rules of the International Brazilian Jiu Jitsu Federation (IBJJF), Terrinha started being called to referee the federation’s main events. His work was well taken and Carlos became one of the most recognizable jiu jitsu refs in the world. Terrinha for me, particularly is my hero. As Chief of Civil Police, here in Minas Gerais, I believed and valued him and decided that he would have a promising future in the United States. Where it could take your technical and professional ability expanding your horizons. For the Civil Police of MG was a loss but stops the fans, fight professionals, students and children was much better. I’ve always wished him success and hopje I’m rewarded to see one of my ex-cops standing out victoriously in the sport. Congratulations, my son. Happiness is mine, it is yours, it is ours!